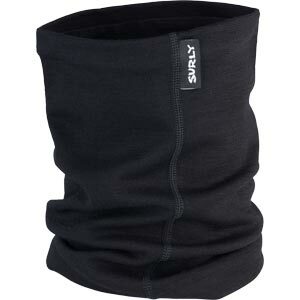 A Neck Gaiter is a versatile piece of clothing. It can be worn in many different ways and assume many different uses. 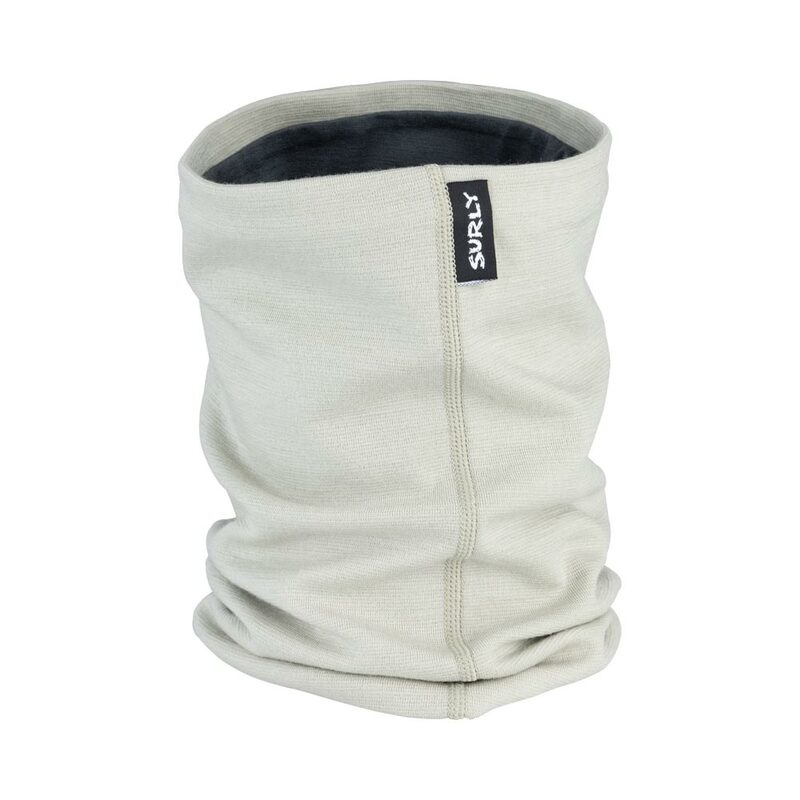 Wear it around your neck to keep the warm air in and the cold air out. 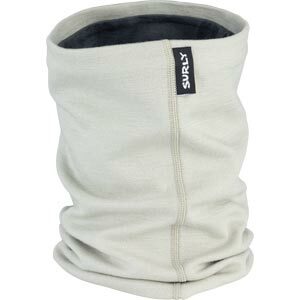 Pull it up over your face when there is a biting wind. The options are limited only by your imagination, plus it’s wool so you know it’s going to do the trick keeping you warm. 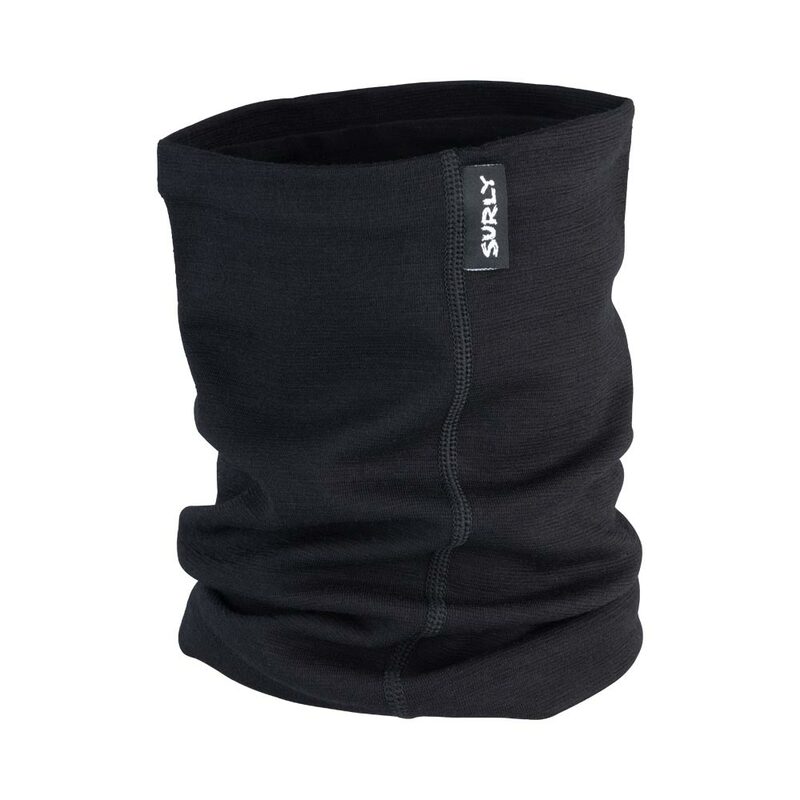 Our Neck Gaiter is, in fact, made of two layers of wool. The inner layer is light, the outer is midweight thus bolstering its warming, wicking and all-around-comfort-against-your-skin properties. One size fits most necks.